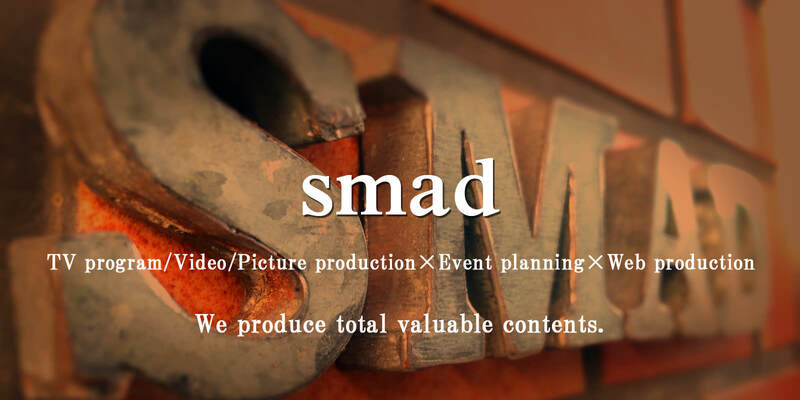 smad Co.,Ltd. is a professional of TV program, Video, picture production, event planning, administration, production, Web production @ of Tokyo Akasaka. We perform plan, constitution, production of TV program and CM. We make company profile, Various VP, Internet Videos, Planning, constitution and production of various pictures. 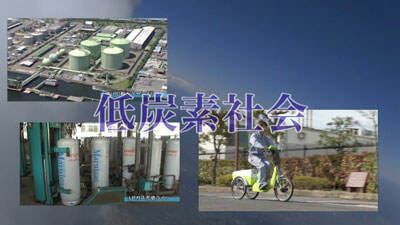 We perform general produce such as a plan, direction, and the administration for a lot of companies. We perform a setup of the new Web Service, the renewal of the existing site, Web consulting. We produced "2013 world Beer Sakasu" held in Akasaka Sakasu in September, 2013 and we invited artists. 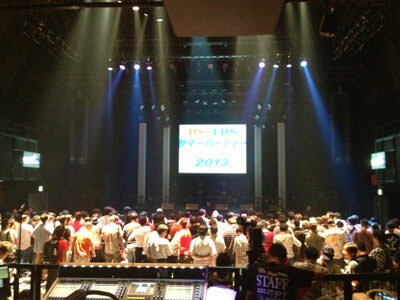 On 2012 and 2013, We produced 「BS-TBS Summer Party」held in Akasaka BLITZ. We produced lesson DVD of "meal" “exercise” using the original character of "the correspondence course" that “Tanita” and “U-can” developed it jointly. 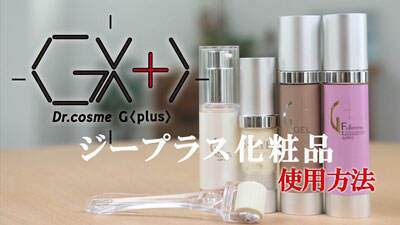 We produced product PR film of G-plus Company that is cosmetic company. 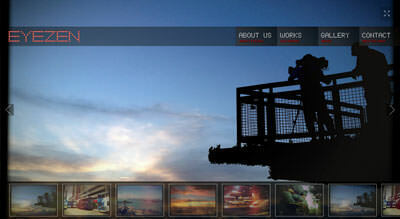 We produced the EYEZEN’s corporate site. 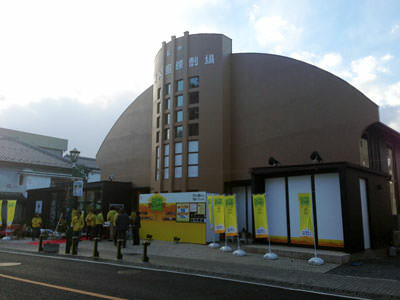 EYEZEN is company that film craft of TV and VP. 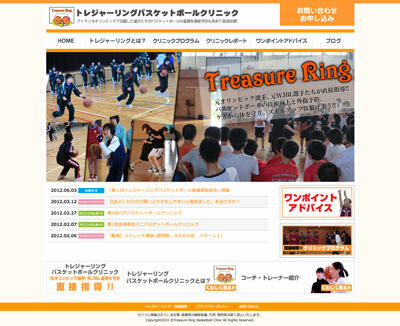 We produced the site of the basketball clinic which is instructed by the player who played in the Atlanta Olympics. plan / design / coding / WordPress/management. 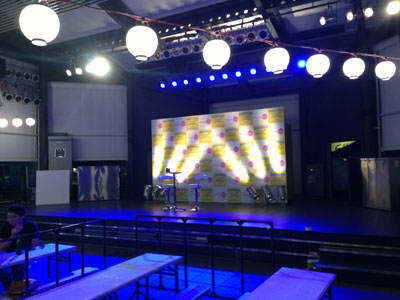 We produced the event idol vs Bang-event held by BS-TBS. Always with a smile, we are working with gratitude to everyone.